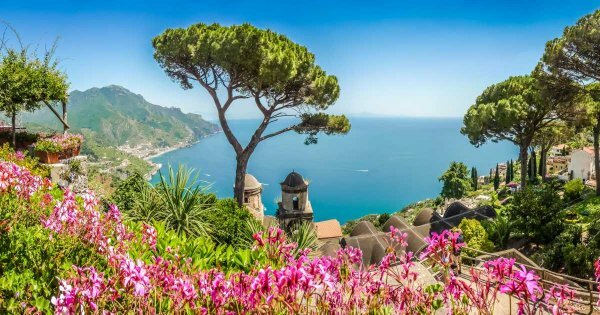 Situated along the Tyrrhenian Sea is the charming Campania, hike along its rugged mountain regions, chill by the coastal grottoes and temples on perfect private custom tours. This part of Italy is, of course, famous for being home to The Ruins of Pompeii which have the most fascinating guided tours Italy. 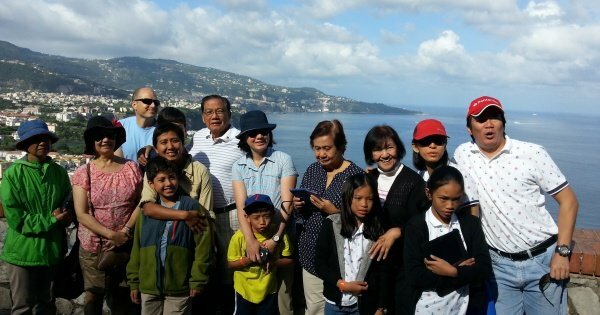 Another draw to this part of Italy is Mount Vesuvius with is mysterious disposition many tourists come to Campania to take escorted sightseeing tours around the mountain. Full of history Campania has some fantastic sites to visit like The Palazzo Reale Di Capodimonte, Cappella Sansevero, Certosa e Museo De San Martino and much more, this region of Italy also covers beautiful Naples and stunning Sorento. 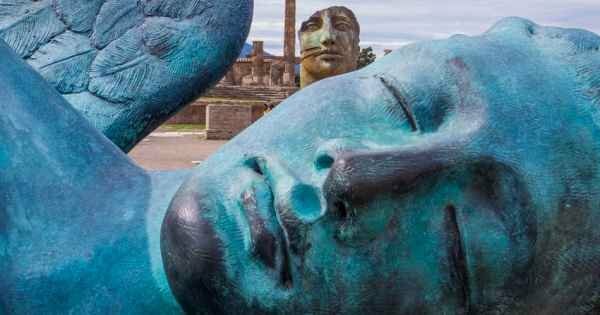 The Ruins of Pompeii which have the most fascinating private guided tours Italy. 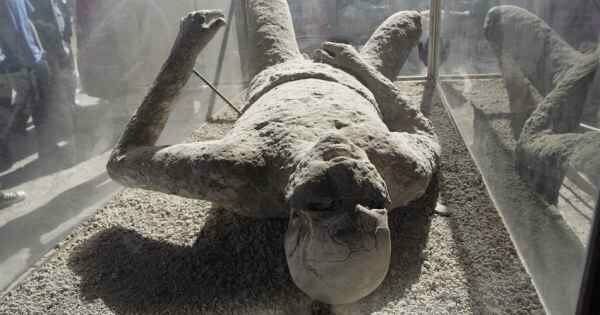 On the foot of Mount Vesuvius, lies the preserved ruined city of Pompeii that was encased in ash and pumice stone after the famous mountain's volcano erupted in 79AD. Excavations started in the abandoned city in the 18th century and to date, almost three-fifths of the city is uncovered. The city had three kilometres of magnificent city walls, so there is a lot more of the city to be uncovered, the work is especially hard and very tedious as the archaeologists and workers want to respect the area. 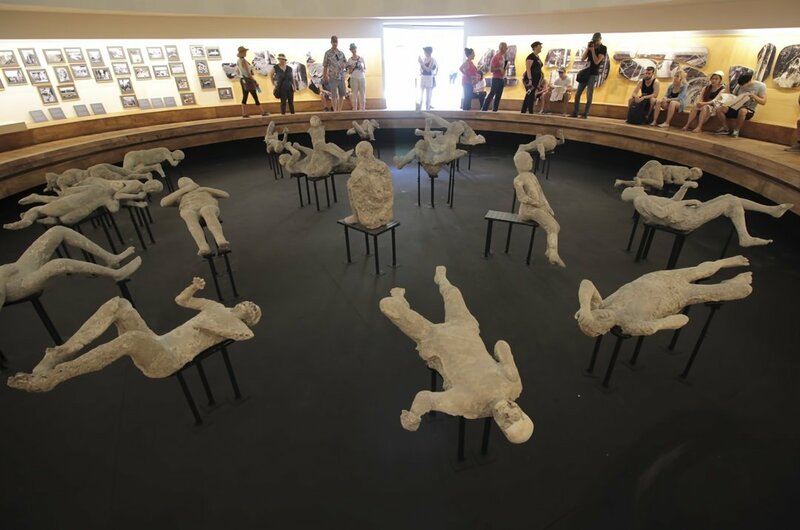 In the early stages of excavation, any artefact that was discovered went directly to the museum in Naples, but since 1911, the archaeologists leave all artefacts in the place they are found as Pompeii is now a museum and a very popular private custom tour for visitors to Italy. 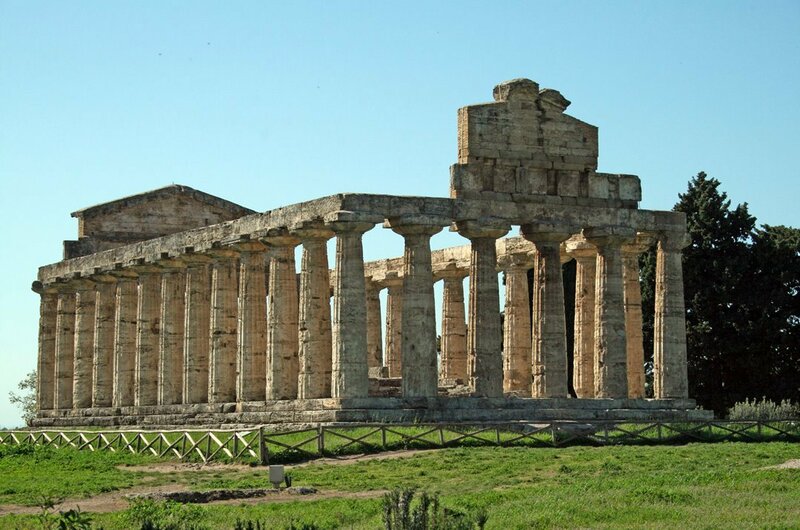 1 While the Paestum Temples may not come to mind when booking private guided tours, they are progressively becoming very popular on many tours in the Campania region of Italy. Rediscovered in the 1950's the site has some fantastic temples and are lovely to visit in the summer as there are beautiful poppies trees surround the site. 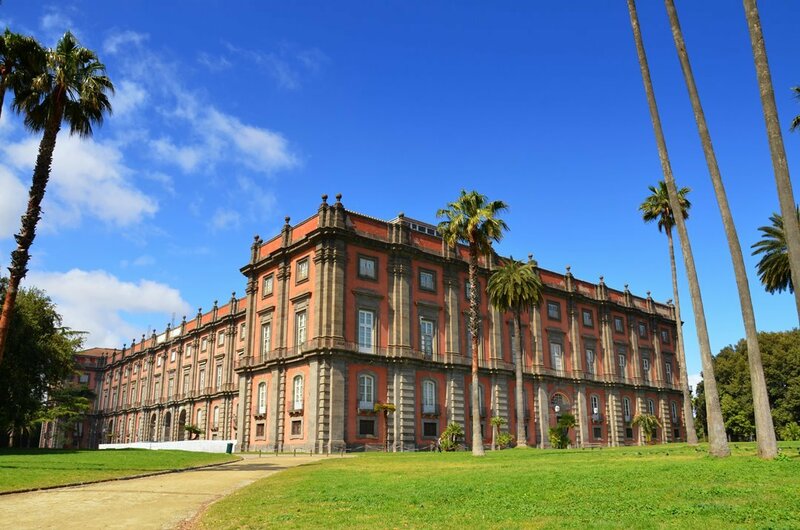 2 The Palace de Capodimonte was initially constructed in 1738 by Charles VII of Bourbon as a hunting lodge. Taking over a century to finish it is now one of Italy's largest galleries and home to some priceless works of art. Your private sightseeing tour guide will show you around some of the 160 roomed Palace, and you will see the magnificent works of art housed there from Botticelli, Andy Warhol and Titian. 3 Step back in time on a sightseeing tour of Pompeii. Regarded as Europe’s most compelling archaeological site. Once a thriving and sophisticated Roman city that was buried in ash and pumice after the catastrophic Mt. Vesuvius volcanic eruption in 79 AD. It is like the city became 'frozen in time'. As the most significant proofs of Roman civilisation, it provided outstanding information on art and customs back in ancient times. 4 Herculaneum has a wealth of archaeological finds, from ancient artefacts, mosaics, carbonized furniture and some fantastic terror-struck skeletons on show here. 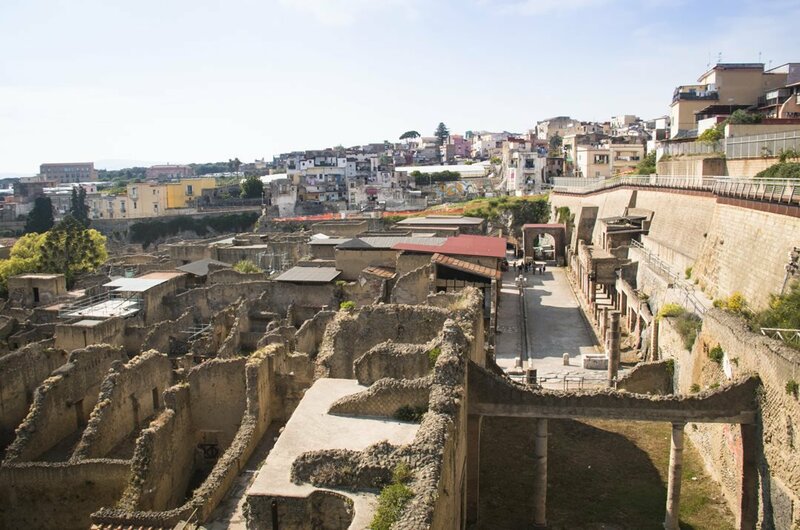 On private guided tours this superbly conserved Roman fishing town is a lot easier to navigate than Pompeii and much loved by tourists visiting Campania and the surrounding area. 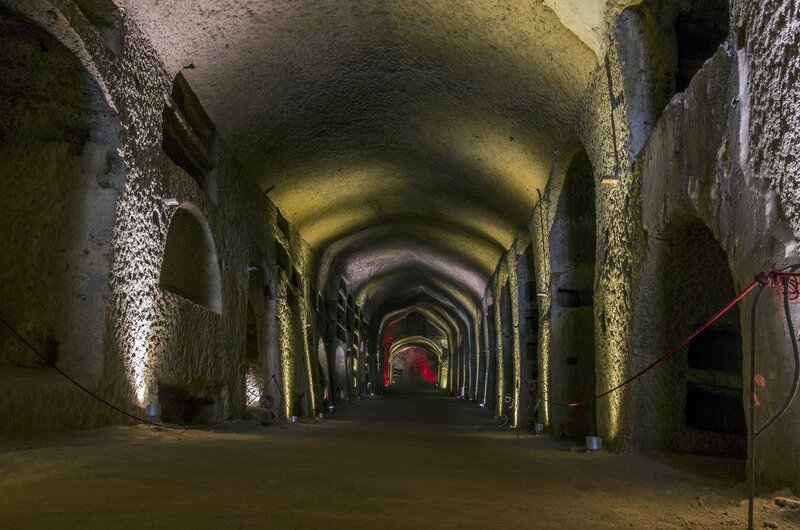 5 The San Gennaro Catacombs in Naples are the oldest and most sacred catacombs and is a must do sightseeing tour for many Christian pilgrimages. The body of San Gennaro was interred there in the 5th century. 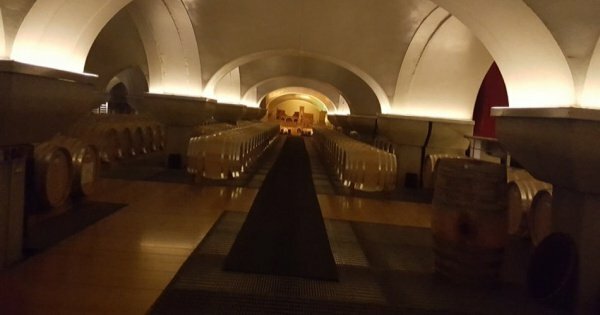 This lovingly restored site will allow you to tour around the corridors and vestibules and see the 2nd-century frescoes and mosaics and tombs. 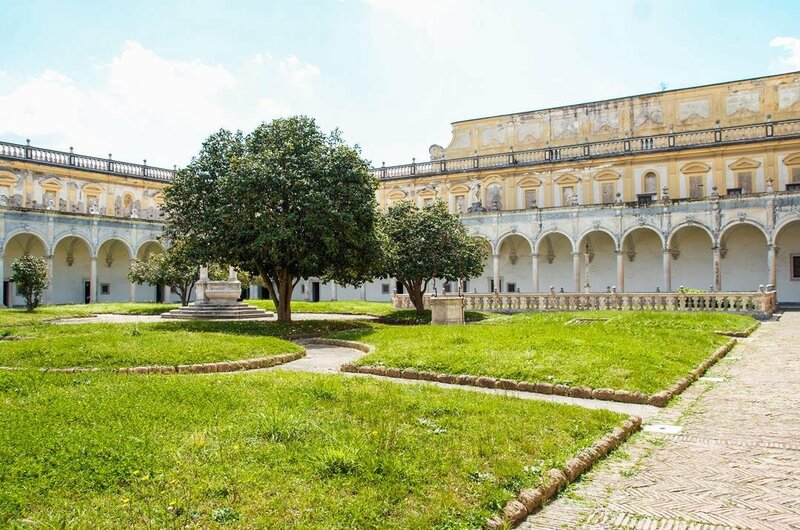 6 Literally the high point of the Neapolitan Baroque in Campania, this museum formally a charterhouse was founded as a magnificent monastery in the 14th century. 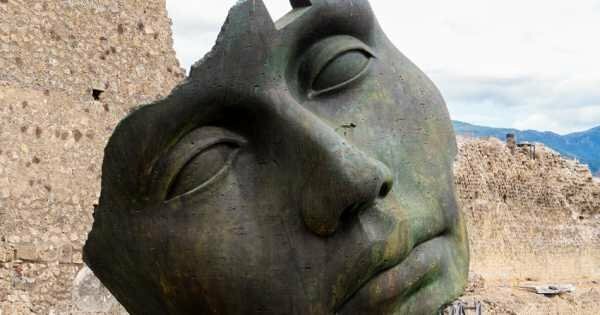 Situated in one of the most beautiful areas in Italy, it has been decorated and altered over the centuries by some of Italy’s most talented architects. It is now a superb repository of Neapolitan artistry. 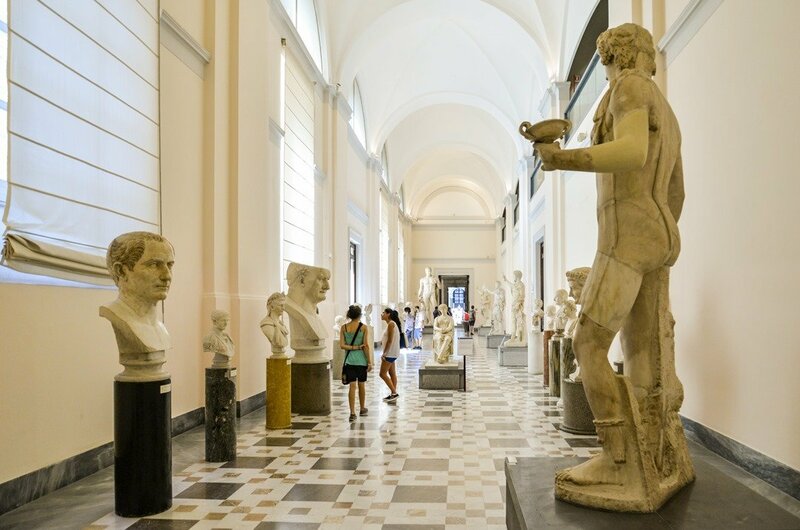 7 Take a guided tour of The Archaeological Museum of Naples which opened in 1816 and today is one of the most important in the world for the quality and quantity of works. The Archaeological Museum, in addition to containing the findings of the excavations of Pompeii, it is home to Greek-roman age relics, Egyptian and Etruscan antiquities of the Borgia collection and ancient coins of the Santangelo collection. 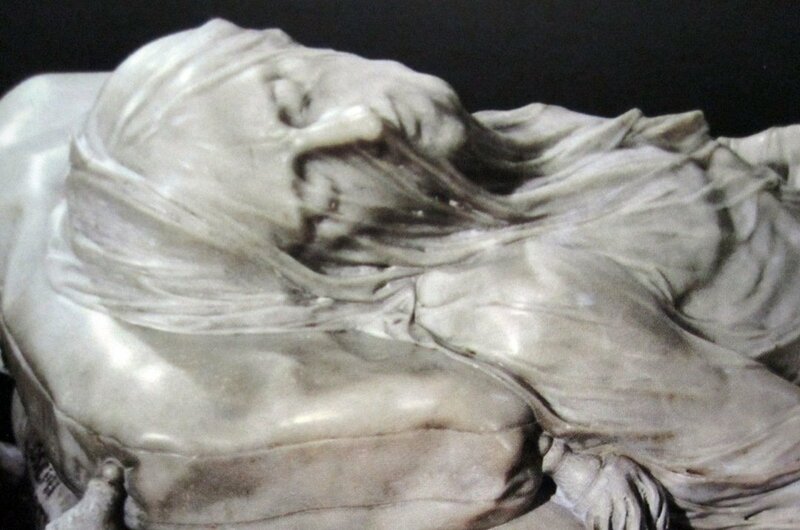 8 Private guided tours around The Cappella Sansevero will take you to this beautiful baroque chapel which has the most beautiful sculpture by Giuseppe Sanmartino "The Veiled Christ". The sculpture is so realistic that many visitors on sightseeing tours think its possible to lift the veil and see the face of The Christ as Sanmartino's work is so precise. There are many sculptures and masterpieces in the Chapel which will keep you busy on your tour. 9 Naples is one of Italy's most bustling city areas and the capital of the Campania region. The city gives tourists the chance to visit a range of historic sites. There is a vivacious nightlife in Naples, to add to its amazing selection of shops and restaurants. 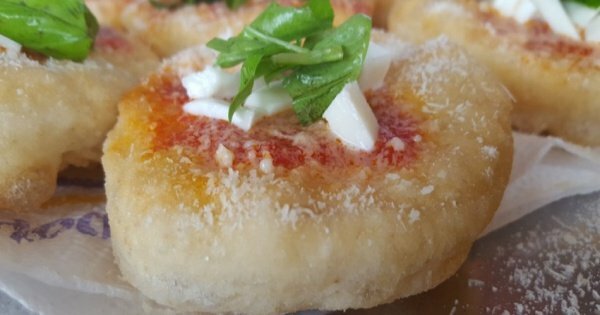 Food lovers will enjoy having the chance to consume pizza in the city of its birth. Take a private tour to nearby Pompeii or the Bay of Naples from here. 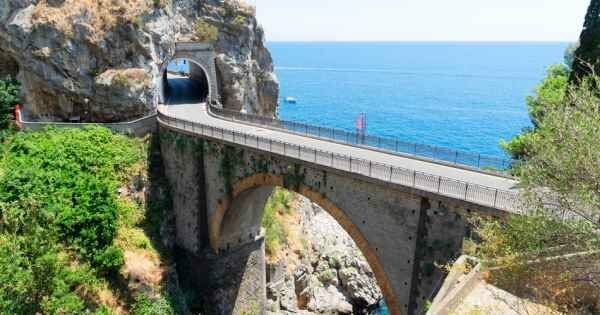 10 Whether you come on holiday or just on a sightseeing tour, Sorrento is a great place to visit. 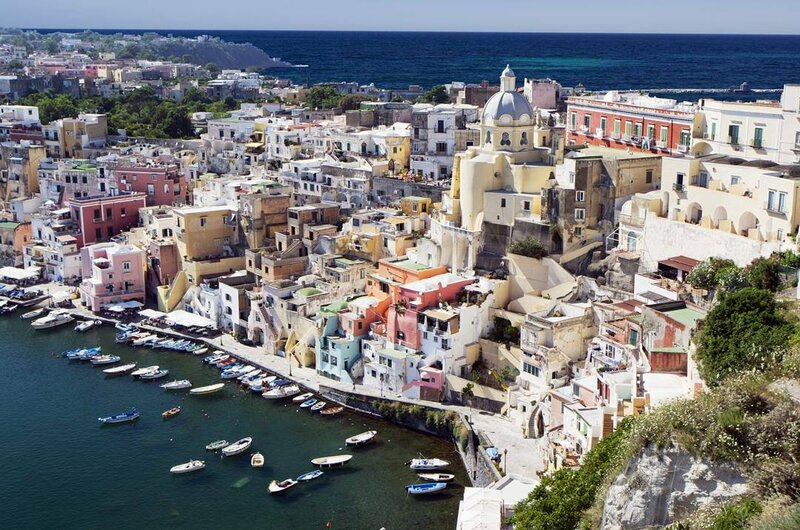 A coastal town facing the Bay of Naples on the Sorrentine Peninsula that is set atop cliffs. Take a stroll through the historic centre with narrow alleys and home to a 14th-century church with a tranquil cloister, Chiesa di San Francesco. 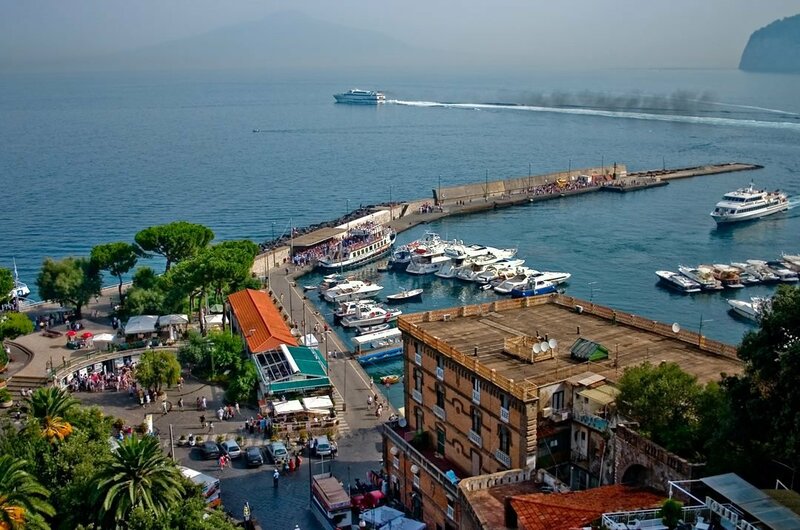 Sorrento is known for sweeping water views and Piazza Tasso a cafe-lined square. 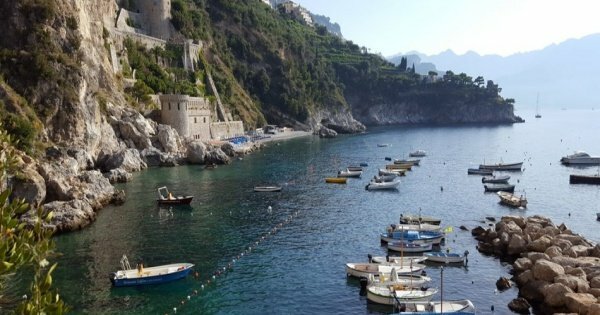 The best time to visit Campania will all depend on your preferences; If you are more interested in sightseeing or want to do more activities and see attractions then April, May, September and early October are better-suited weather wise. If it is a sun holiday beside the pool or on the beach then anytime during the summer months is for you.Those months are also ideal for going on private sightseeing tours as they are less crowded and cheaper. 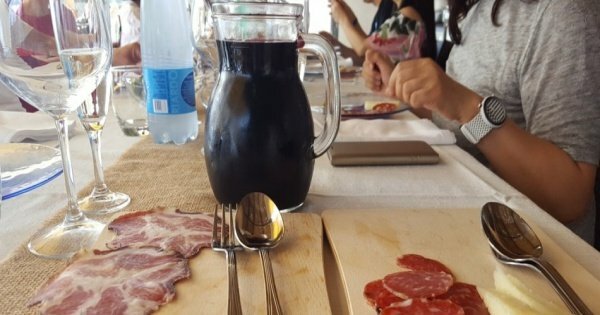 The prices of drink, food and accommodation may vary slightly within Italy, but there are always good places to find that is reasonably priced. On average you are looking at a B&B for one night for around 20Euro offseason and 45Euro peak season. There are lots of restaurants the will do great deals for early bird meals. For private guided tours, the prices again will vary depending on the time of the year you are looking to go on one. 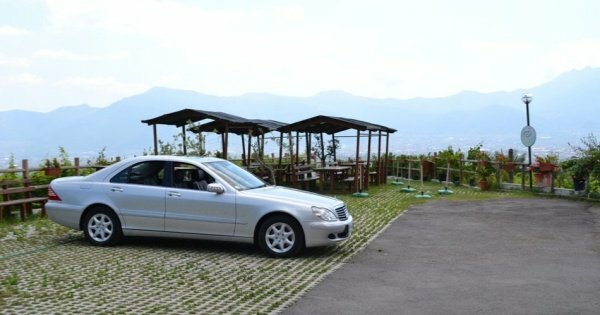 Always do proper research on the destination you are travelling to and book any private sightseeing tours you can before going to Campania. Keep all valuables in a safe place and only carry enough money with you for that day. When carrying cash be aware of pickpockets, they are everywhere no matter your destination. Never walk alone at night in dark streets keep in your group. 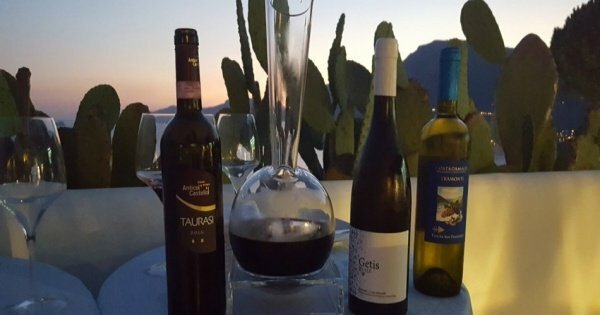 Campania has a typical lovely Mediterranean climate which means that it is cool in the winter with a good bit of rainfall. The northern mountains have a lot of snowfall that can be extreme during January. In Southern Italy however, the temperature rarely drops to freezing in the winter which is great if you are going on any sightseeing tours. The summer months are sweltering with temperatures rising to about 32º. Join us on this amazing journey through space and time, entering Pompeii: a unique document of Greco-Roman life. Upon arrival, skip-the-line to explore right away! 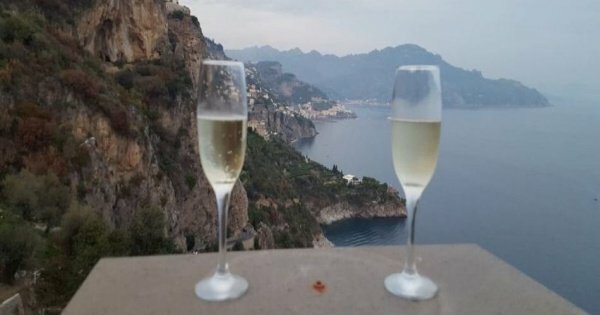 Amalfi Coast Sightseeing, Amalfi and Ravello visit plus wine tasting experience in Tramonti in total relaxation and with an amazing atmosphere, you will enjoy this. 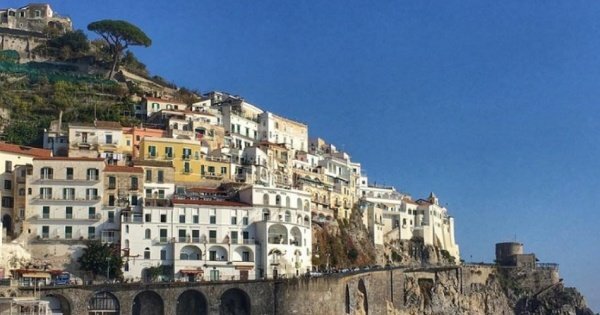 Amazing view of the entire Amalfi Coast and a spectacular visit to one of the most important Historic Palaces in Agerola, before your mozzarella and pizza making class. 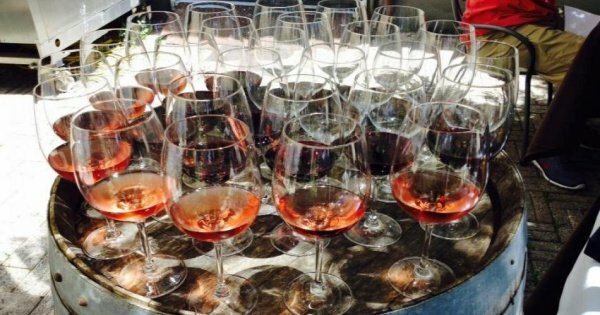 This tour is for lovers of good food and good drink. A day in the kitchen with our professional chef who will let you know the secrets of a good Mediterranean cuisine. 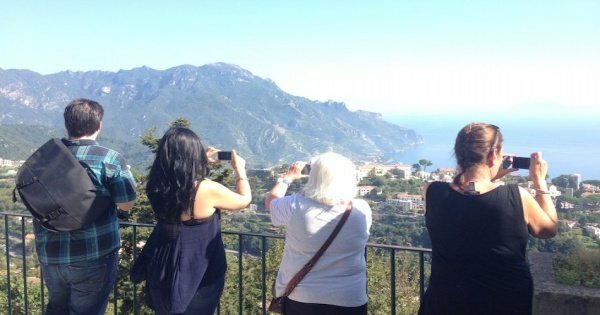 Buying this tour you can admire the beautiful Amalfi coast, with an authorized tourist guide who will explain the wonders of our landscapes. 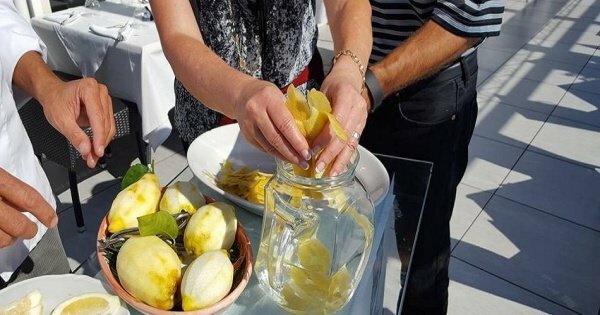 From Positano or surrounding area, you will enjoy making the famous Limoncello with your hands and of course to try our traditional food with a lemon base. Visit the most important Archeological Site in the World with a Professional Guide. Time for Lunch and Wine tasting experience at the foot of Mt.Vesuvious. 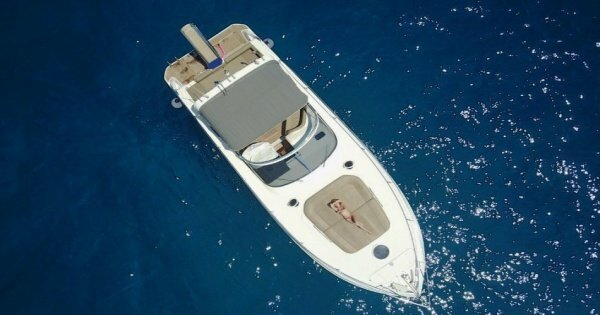 Do not miss the chance to live a special day, by hiring a private yacht. This is a luxurious and great boat trip to discover exclusive destinations such as Capri and Positano. 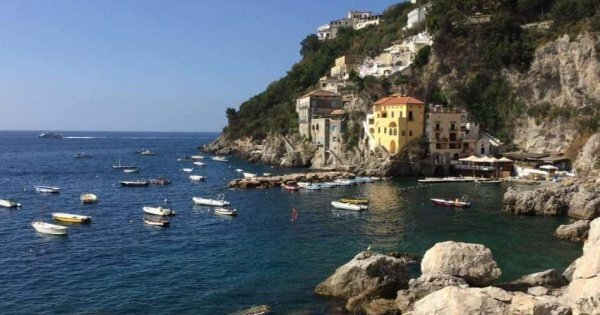 Get an intimate look at the stunning Amalfi Coast on this day cruise from Positano/Praiano. Led by an expert skipper you will enjoy this World UNESCO Heritage area. 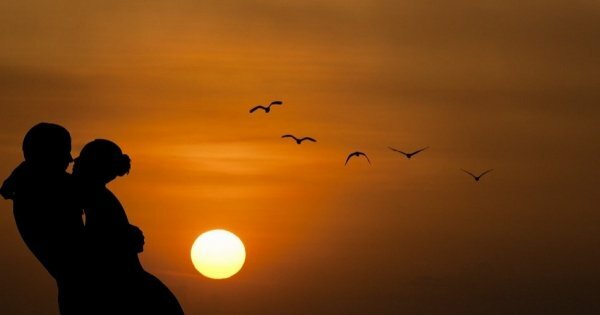 Spend an evening watching the sun set off the gorgeous Amalfi Coast on a private cruise from Positano. Soak in the famous views from your private boat and relax. Unravel the secrets of Pausilypon Archaeological Park, and be taken away by the exquisite coasts and landscapes that surround it.